Natalie specializes in labor law. 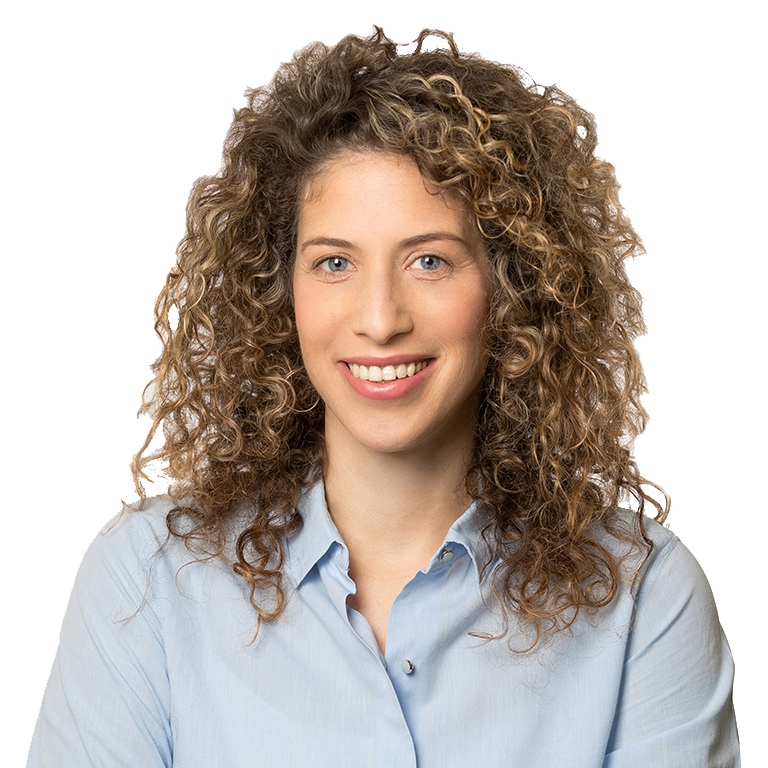 Natalie’s practice includes, inter alia, labor law litigation, drafting of diverse collective and individual employment agreements, and providing ongoing legal counseling to employers, employees and employee organizations. L.L.B The College of Management – Academic Studies, 2014. M.A. in Labor Studies, Tel Aviv University, 2011. B.A. in Sociology- Anthropology and Political Science, Tel Aviv University, 2007. Thesis qualitative research about "Employee Dismissal: Practical Aspects", completed as part of the requirements for M.A. in Labor Studies. 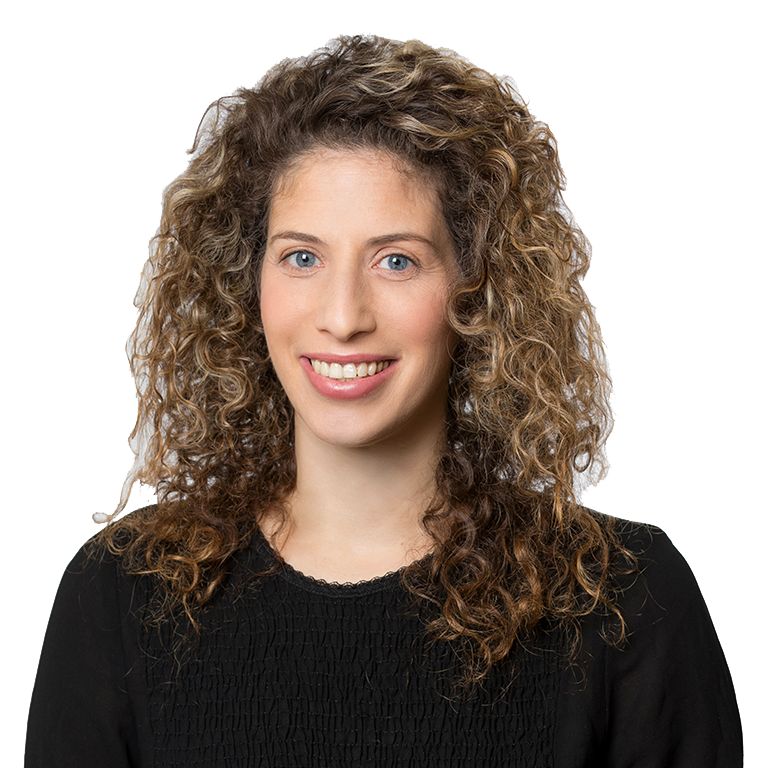 Academic publication – "About the Hearing Requirement: The Procedural Approach Concerning the Protection from Unjust Dismissal", Law Society and Culture, Procedures Book, edited by Prof. Talia Fischer and Prof. Issachar Rosen-Zvi.